Bravo to the FDA for acknowledging that the guidelines around “healthy” claims on food labels need to be updated. Nutrition science and our knowledge of food have evolved so much since the criteria were first established in 1994, when “low fat” was the diet du jour. As health professionals and regulators, it is our responsibility and obligation to use this information to create a new roadmap for both consumers and food companies. The most basic answer—one that nutrition experts and consumers alike would probably agree on—is whole foods with naturally occurring nutrients (think vegetables, fruit, fish, lentils, beans, and yes, even the higher-fat picks like nuts, seeds, avocado, and olives fit the bill). For packaged products, I would define “healthy” as items made with real, wholesome ingredients in the proper portions. Simple enough. While a simple definition is easiest for the public to understand, food companies need rules—clear-cut numerical guidelines. However, setting strict parameters for nutrients can create more problems than it solves. When the low-fat craze was at its height, food companies headed to the lab to cook up a slew of goodies that could tout that claim. The result: low-fat cookies, cakes and snack foods that could be called “healthy” by FDA standards, but in reality weren’t healthy at all. Sure, they met the guidelines, but they were loaded with sugar (either the real stuff or zero-calorie fakers), and additional junk like colors, dyes and harmful preservatives got a free pass. The products flew off the shelves, and not surprisingly, the rate of obesity continued to skyrocket. Fast forward to today when protein is the new buzzword, both in nutrition circles and with the general public seeking a sustainable energy boost. The result is more protein-packed foods hitting the shelves, but it’s not just quality lean proteins, items like salmon or black beans, getting all the love. Instead, products loaded with cheap protein isolates are being created to satisfy protein-seeking customers. By strictly defining nutrient levels, we unwittingly encourage the creation of laboratory ingredients whose sole purpose is to fit within the defined parameters. Ironically, these cooked-up ingredients often come with adverse health effects that defeat their original purpose. The FDA has started to do its part. It will take years before the process is completed, but at least it has begun. 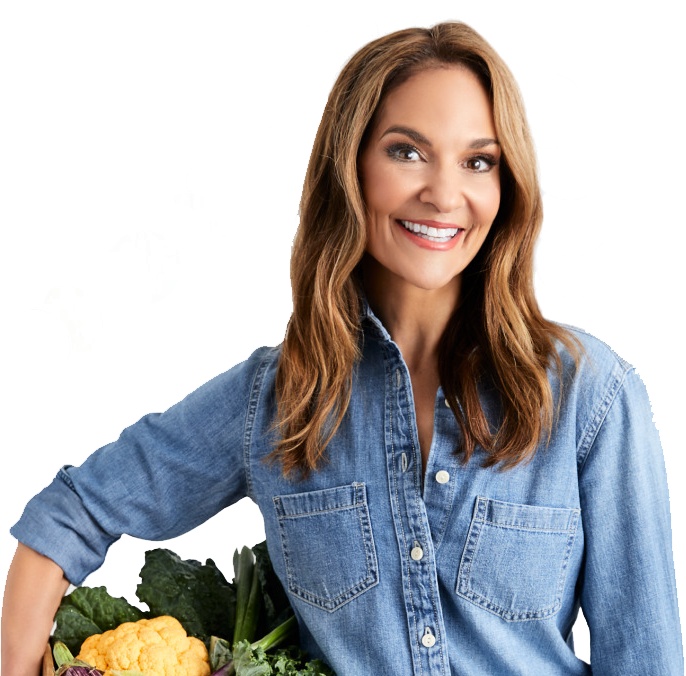 As they enlist the help of experts and consumers to help them redefine healthy, I urge them to focus on simplifying the definition, giving real, wholesome ingredients the chance to shine. We also need food companies to get in on the action and change the way they think. Their goal can’t simply be to whip up a food to meet strict guidelines for a specific nutrient (or nutrients). A new generation of food companies are focusing their efforts on providing better choices packed with nutrients from wholesome ingredients, like KIND, which called attention last year to the need for new federal guidelines, and my own company, Nourish Snacks, which was founded precisely for the purpose of offering consumers clean and tasty options in perfect portions. That’s where the third piece of the puzzle comes in: You, the consumer. 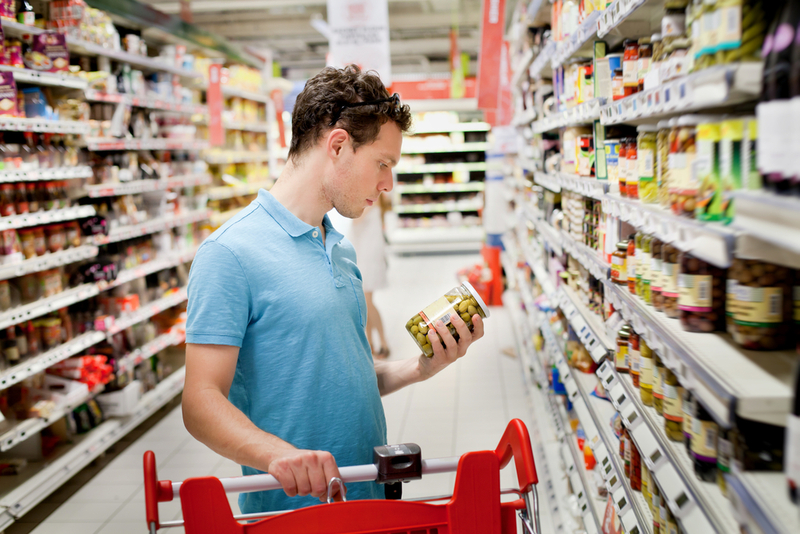 You need to read labels, keep informed, and rely on some good old common sense when choosing which products deserve a spot in your shopping cart. You may be thinking, I’m just one person. How much change can I really affect? My response: You have more power than you think. You speak with your dollar…and guess what? Food companies are listening. Consumer demand has already forced large food companies to rethink their approach. Kraft has removed artificial dyes and preservatives from their Mac & Cheese. So has Mars from their M&Ms. Pepsi has gotten rid of aspartame from its diet soda. The tide is turning and it’s thanks to you, the consumer, who continues to push for real foods. Keep urging food companies to do better, to honor the true definition of “healthy.” And support the companies that are already doing so.